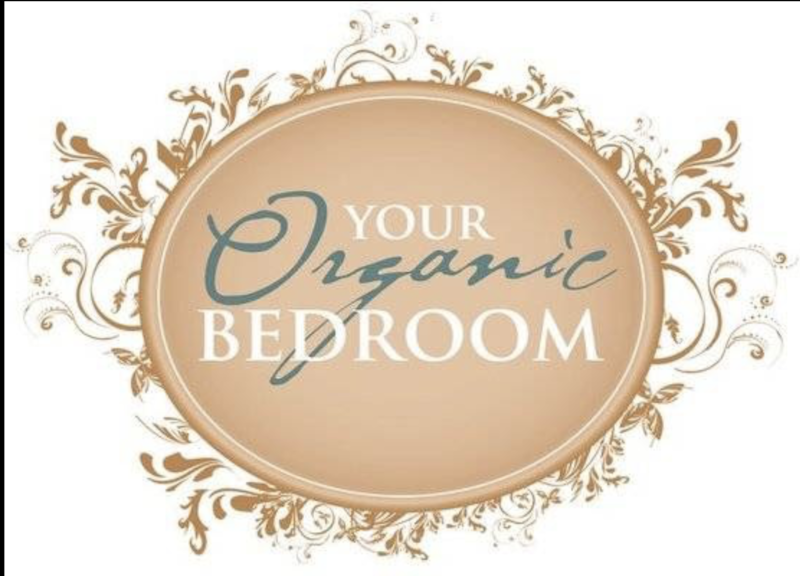 Your Organic Bedroom - Latex Mattress Store Doylestown PA. 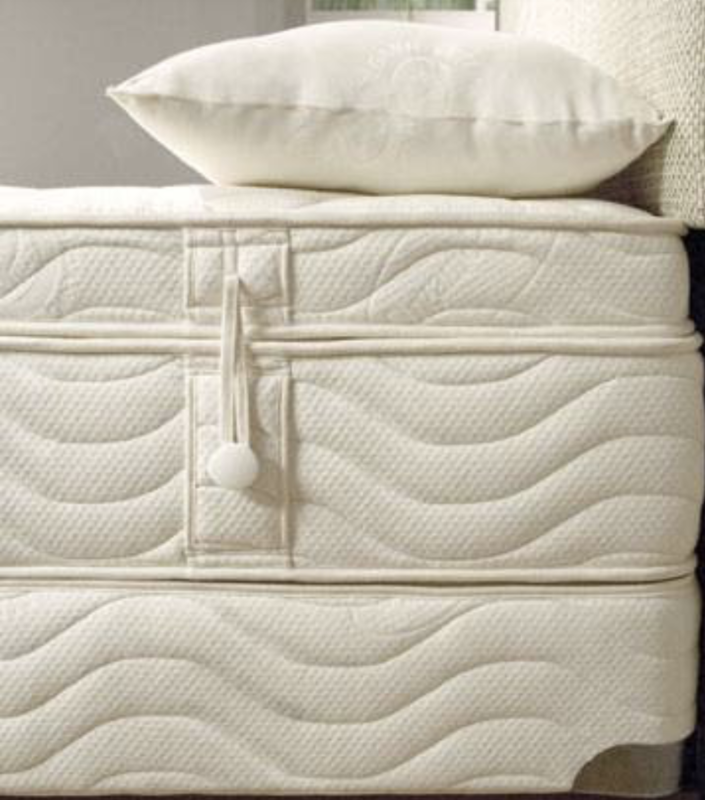 Your Organic Bedroom is mattress and bedding store which was established in the year 2007. For the past 11 years, Your Organic Bedroom boasts a wide product collection which is extremely variable. Their product collection offers natural and organic bedding, mattresses, pillows, as well as organic sofas. Their store opened due to an increased demand for organic and all natural products in the area of Pennsylvania. For this reason, two showrooms were established in the areas of Doylestown and Paoli in Pennsylvania, as they believe it is also equally important that customers can experience their products first-hand at a physical store. Their showrooms are conveniently open seven days throughout the week. 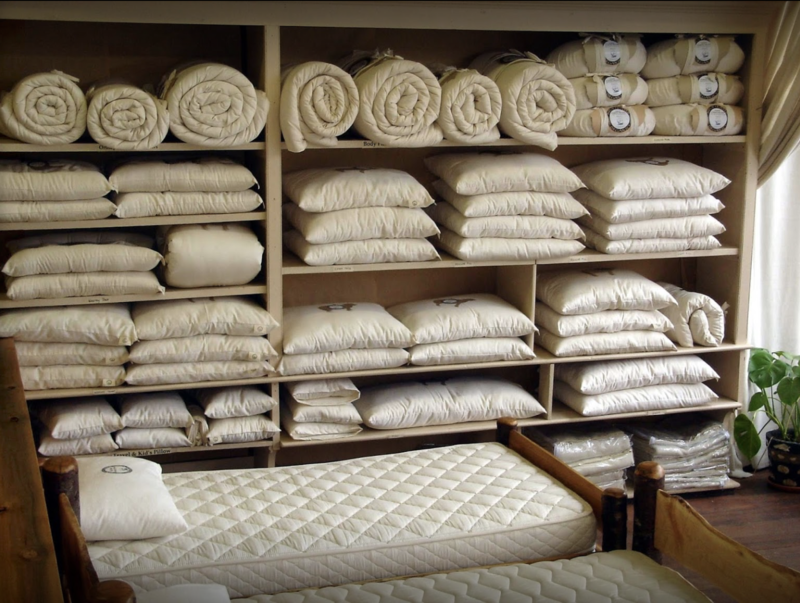 Here, customers can touch, see, and physically try all of their bedding products before making a purchase decision. At their showroom, customers are always confronted with a team who will be happy to inform you on why an organic mattress or bedding product is the way to healthy sleep. Their organic and all natural mattresses have been manufactured by leading brands in the industry. Their product line offers organic latex mattresses with Vita Talalay inside which are hypoallergenic, breathable, dust mite resistant as well as antimicrobial. In addition, they are entirely chemical free and no synthetic or artificial materials have been used in the manufacturing process. This means that their latex mattresses are ideal for allergy sufferers. Each and every latex mattress with Vita Talalay inside is offered with various comfort levels, ranging from extra soft material to firm. 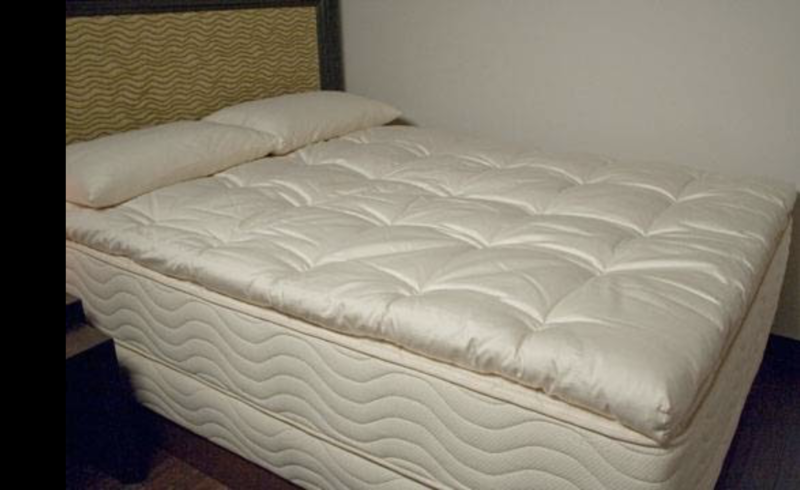 Your Organic Bedroom gives their customers the opportunity to customize their own latex mattress if preferred. The latex mattresses can be customized by interchanging the comfort of different latex layers within the mattress. Your Organic Bedroom also offers other bedding accessories within their product collection, including latex pillows, pillow and mattress protectors, bed sheets, duvets and more. They also offer sleepwear and nursery products made with pure craftsmanship as well as organic materials such as eco-wool and organic cotton.